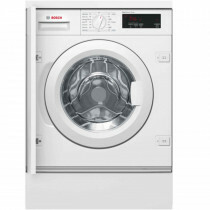 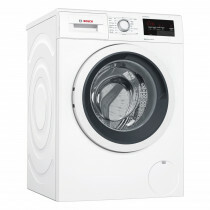 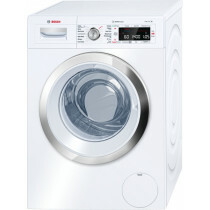 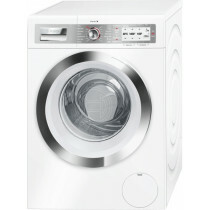 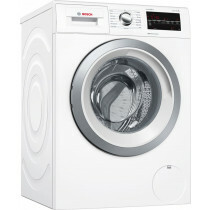 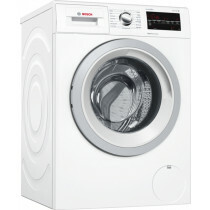 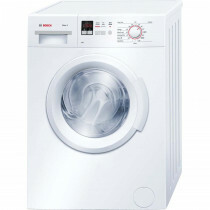 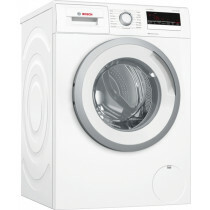 Our washing machines come in various sizes and types. 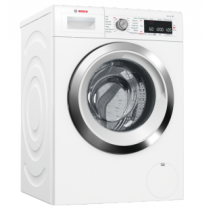 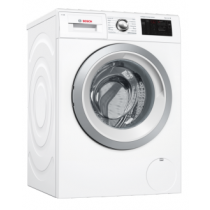 Integrated or freestanding, spin rates from 1200-1600rpm, and a large variation of wash loads are just a few of the features which each washing machine has it's own of. 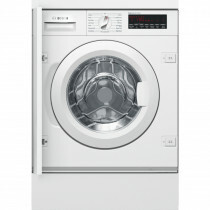 With our extensive collection, we can ensure there is one out there for you.